I am proud to say after traveling the country quite a bit, I decided to make Spotsylvania my permanent home and raise my 3 children here in 2008. Prior to becoming a real estate agent, I worked in corporate sales for 12 years and for the past 4 years my husband and I have been operating our own small business, which I think is the best of both worlds. 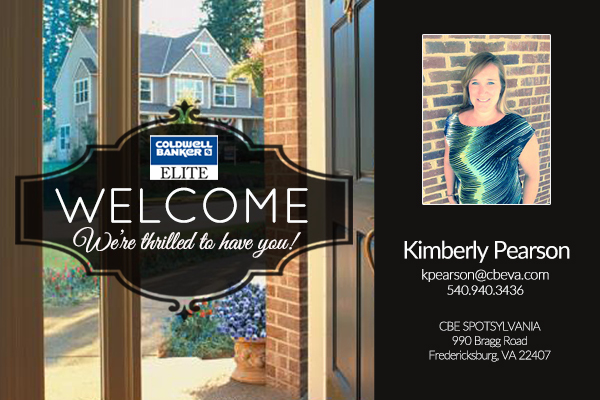 I am very excited to have the opportunity to work with individuals and families to find a home that is the right fit for you and/or to help you sell your home to the right buyer at the right price. I love being able to be a part of such a life changing event for my customers! My husband and I are small business owners in the community as we run both Battlefield Pool Services and Fredericksburg Natural Pet. I am committed to bringing quality family operated business services to the Fredericksburg community to help keep the small town community feeling, while building the economy. I have 5 years experience with servicing and repairing pools, so if you have a pool and your looking to sell or you are looking with a home with a pool, I am the realtor to call!! I look forward to combining my corporate sales skills, along with my community entrepreneur skills to help you buy your new dream home or sell your existing home at the highest price and find your new dream home! 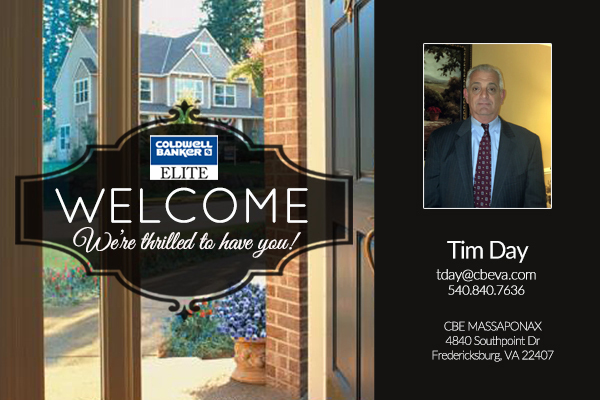 My family and I have resided in the Fredericksburg area for the past 17 years after retiring from the military. We certainly enjoy calling Fredericksburg our home. Prior to my retirement from the Military I attended Hawaii Pacific University and completed my undergraduate studies earning a BS in Business Administration. Over my many years, as a professional in management, I can say I received a great deal of gratification from assisting others and helping them achieve their goals. Customer service has always been my priority and going the extra mile is part of my craft. I’m here to help you either to buy or sell your home and to make it the best and most rewarding experience possible. I’m the agent who strives to make a difference and I look forward to assisting you. I worked in Customer Service for 40 years prior to becoming a Real Estate Agent, I LOVE people and I am thrilled to be in this Business! I believe in treating every client that I work with in regards to their real estate needs as though their needs were my very own, because great customer service is one of my priorities. Continuing my education to be the very best real estate agent that I can be for my clients is essential to me, I try to attend as many ongoing education classes that I can. 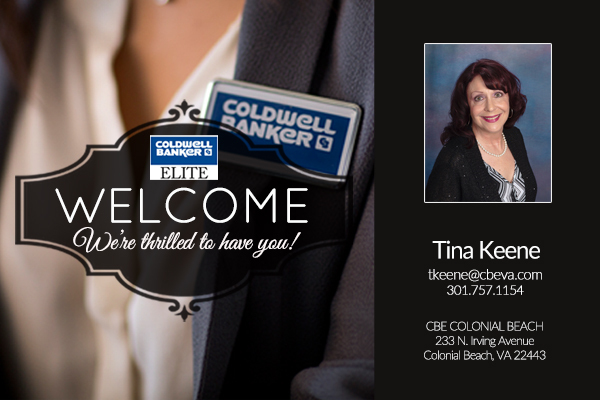 I am proud as well as grateful to work with a company like Coldwell Banker Elite and with this being shared I look forward to serving you! Born and raised in the Hampton Roads area of Virginia, Crystal moved to northern Virginia in 1993 and relocated to Spotsylvania County in 2008. She absolutely fell in love with the area and would do “drive-by house shopping” in the surrounding and upcoming neighborhoods. Whether you are buying or selling, she will go above and beyond on your behalf to ensure that your experience is pleasant and worthwhile. Providing superior customer service and exceeding your expectations is her priority. Prior to transitioning into a career in real estate, Crystal worked for non-profit healthcare associations for over 20 years in management positions. She is married to a deputy with the Spotsylvania County Sheriff’s Office and former Marine (ret) and together they have a combined family of six wonderful children and three grandchildren. In her spare time, she loves to decorate, shop, travel and spend quality time with family. Crystal earned her undergraduate degree in business from Virginia Union University in Richmond, VA and MBA from Strayer University in Washington, DC. 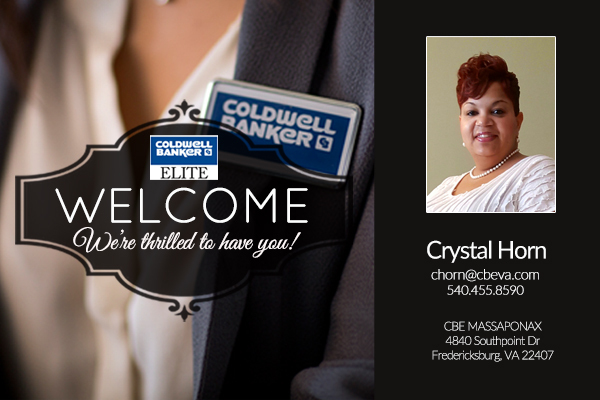 Please contact Crystal via phone, email or text…she looks forward to working with you!